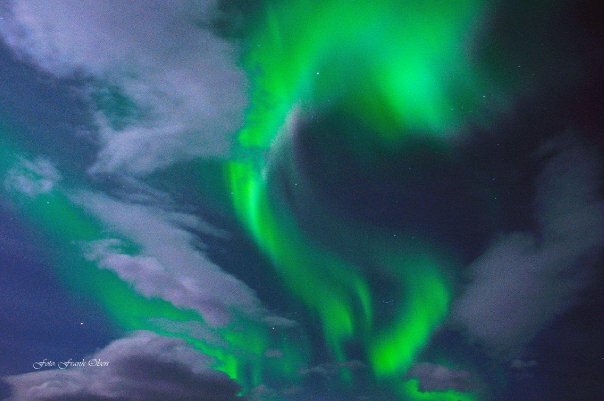 An Aurora is a natural light display in the sky, particularly in the polar regions, caused by the collision of charged particles directed by the Earth's magnetic field. 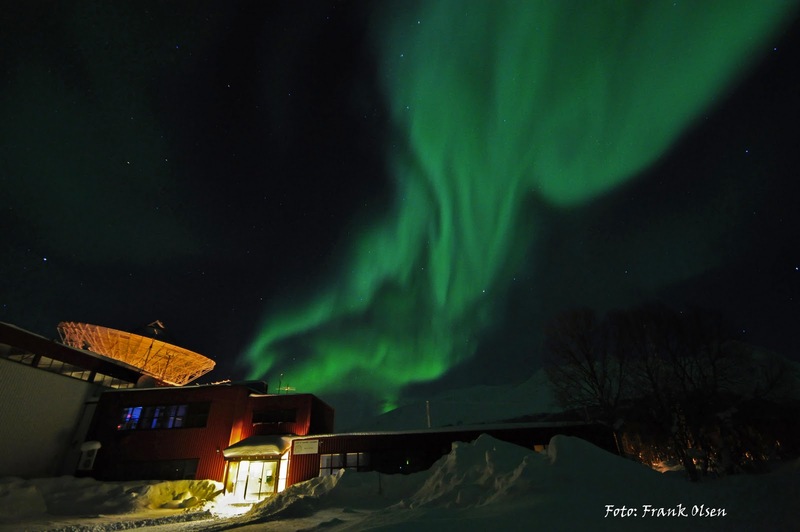 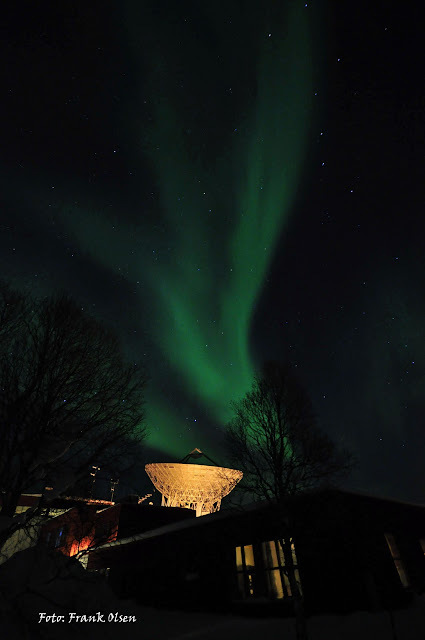 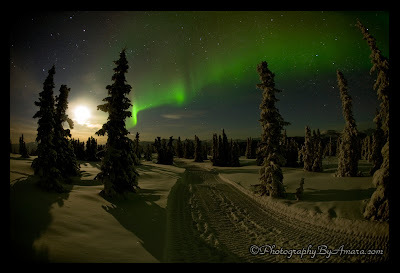 An aurora is usually observed at night and typically occurs in the ionosphere. 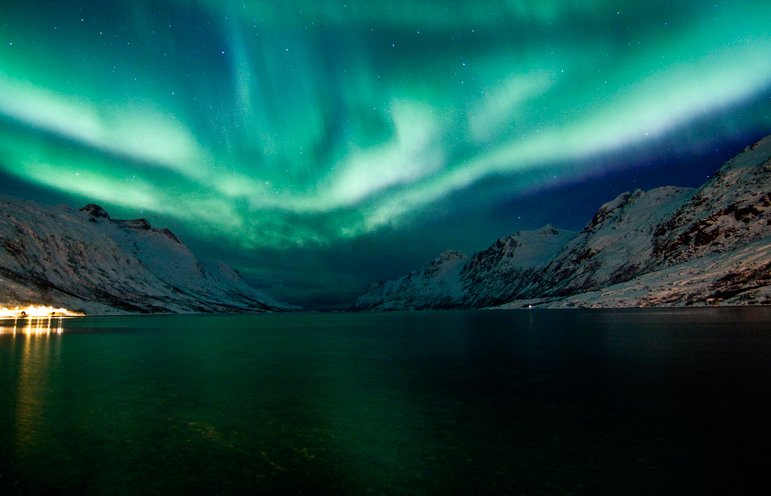 It is also referred to as a polar aurora or, collectively, as Northern lights. 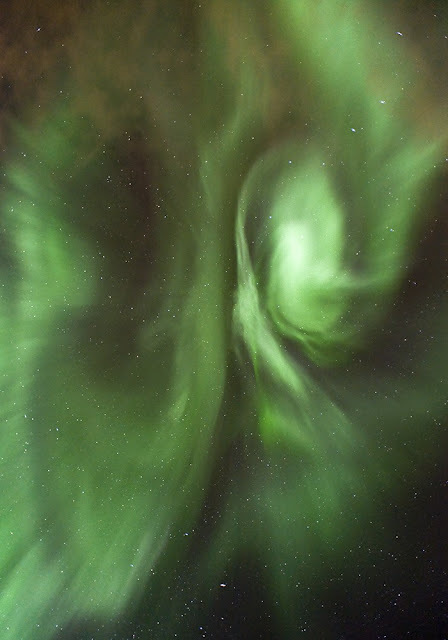 These phenomena are commonly visible between 60 and 72 degrees north and south latitudes, which place them in a ring just within the Arctic and Antarctic polar circles. 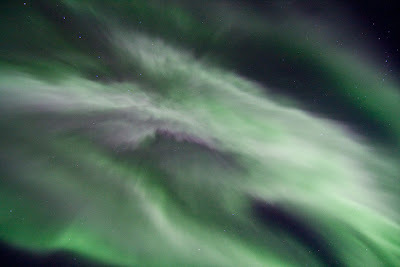 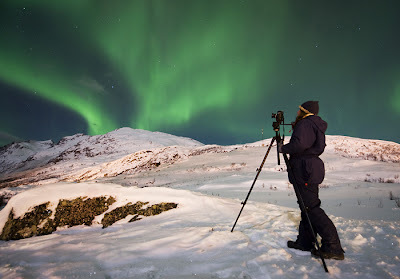 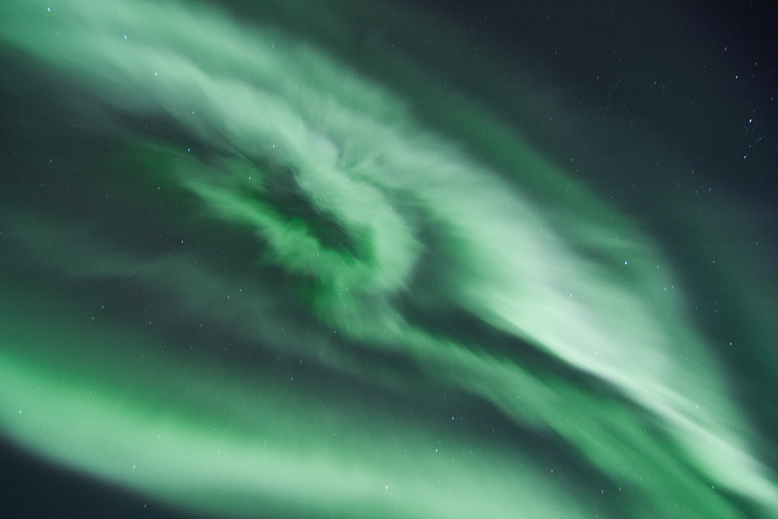 Auroras do occur deeper inside the polar regions, but these are infrequent and often invisible to the naked eye.